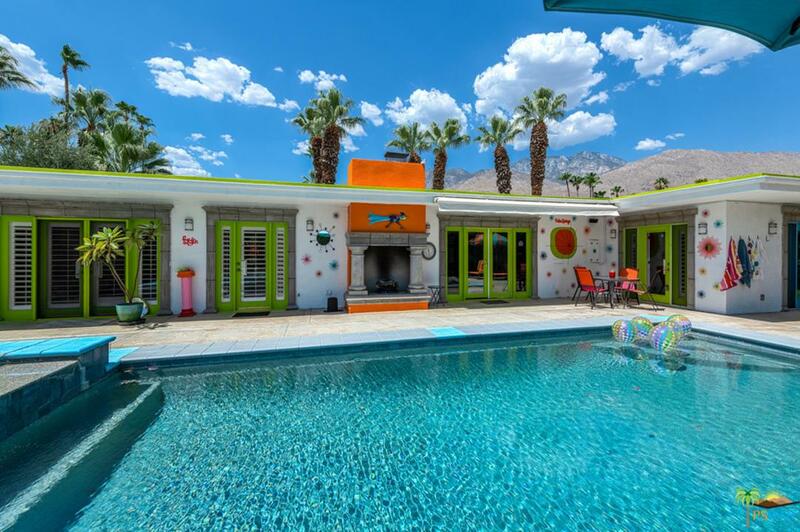 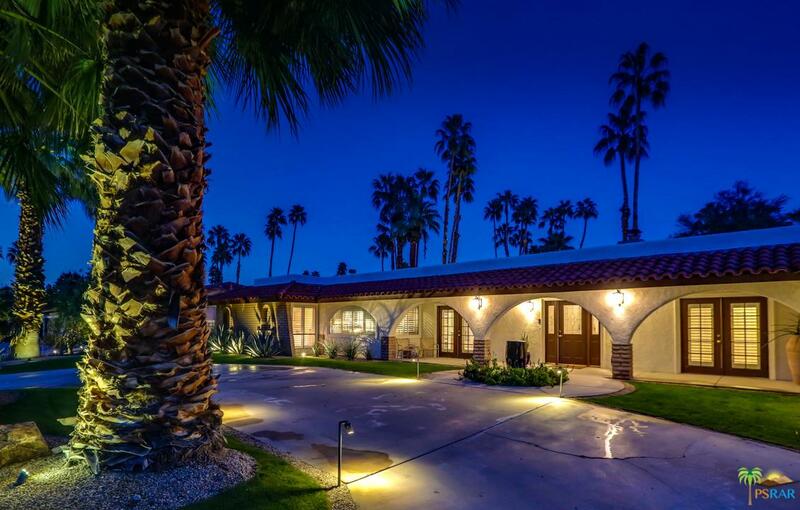 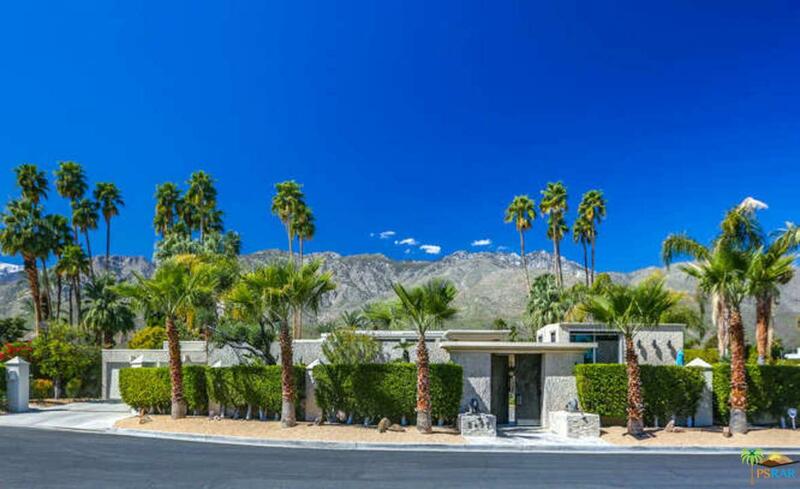 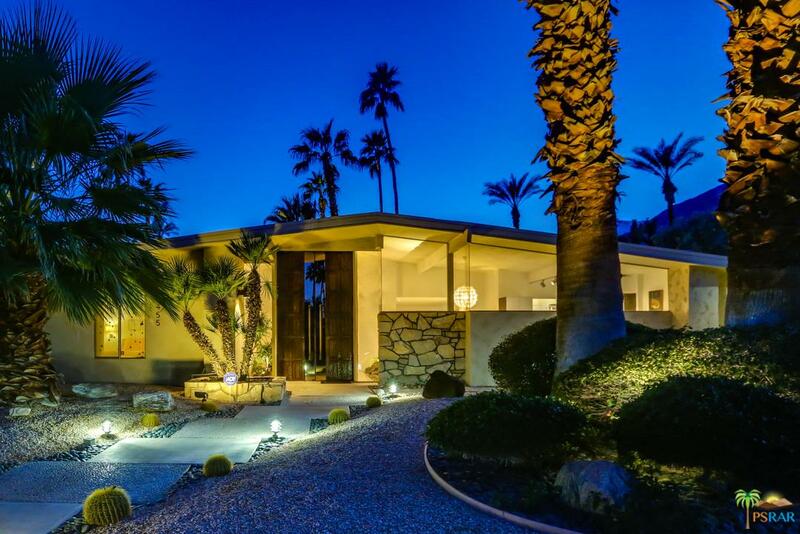 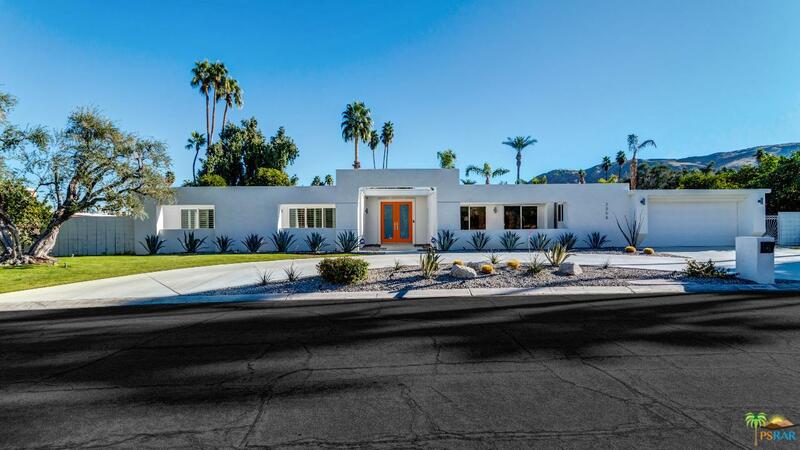 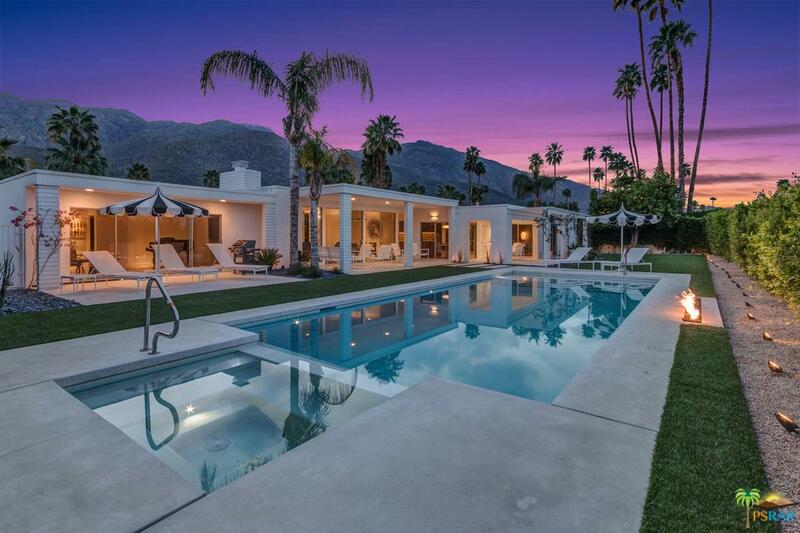 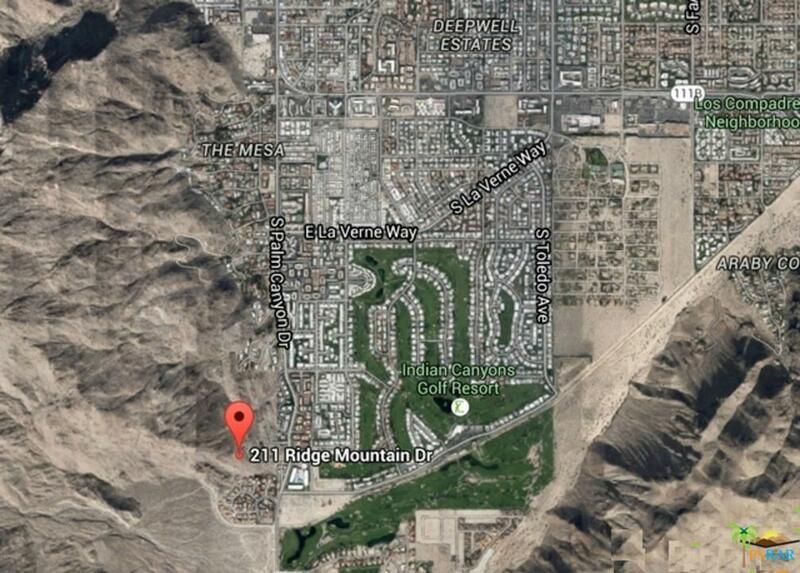 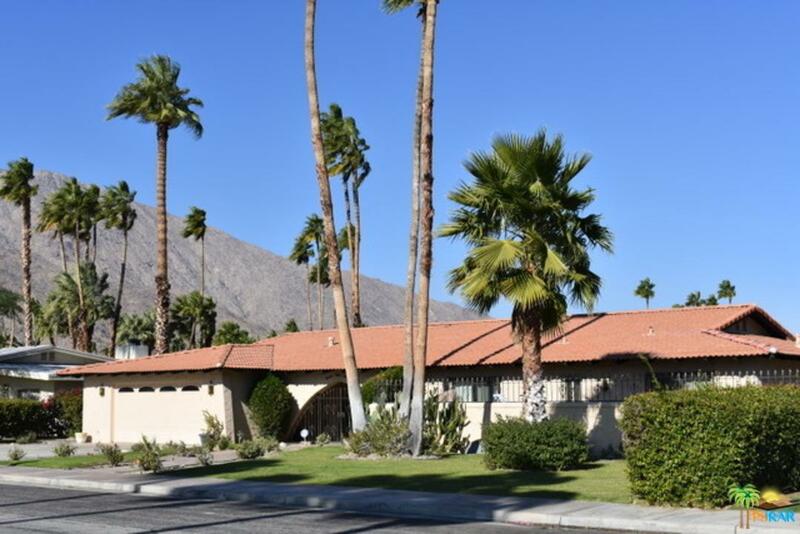 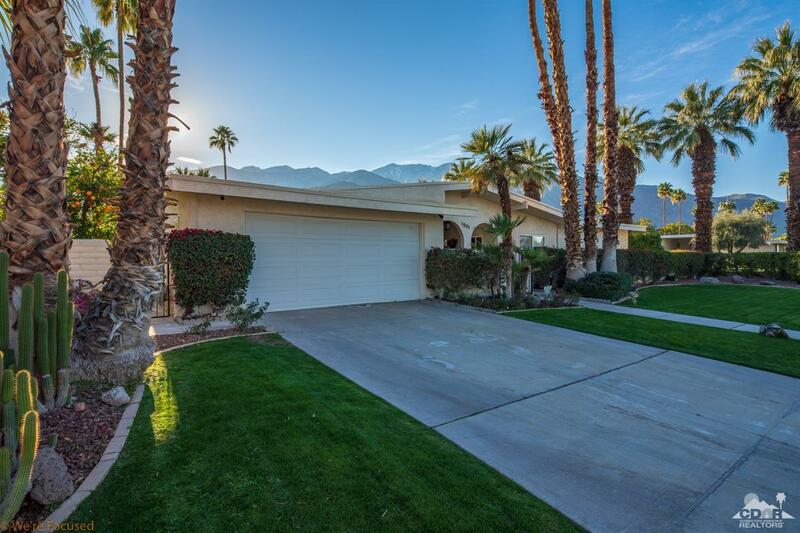 Located in the Indian Canyons neighborhood of South Palm Springs, this home has been extensively renovated. 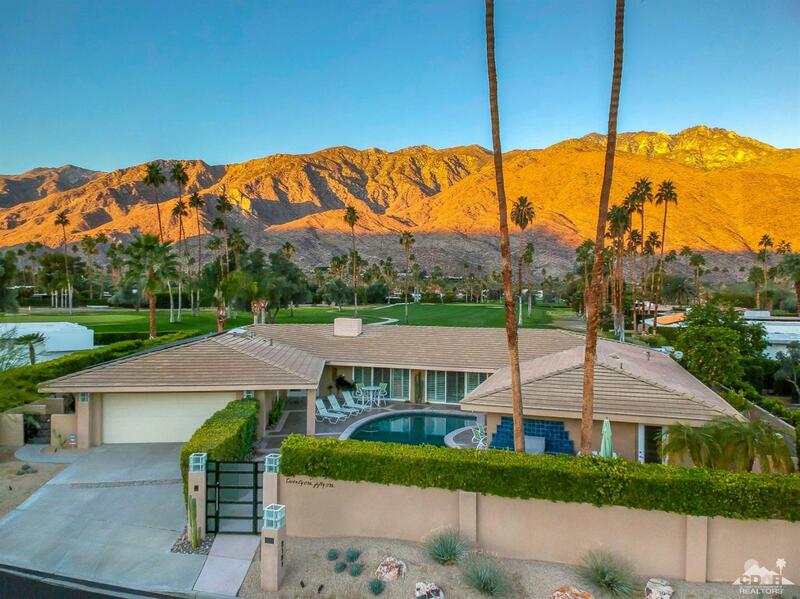 Located on a double fairway where you'll enjoy privacy & AMAZING western and southern mountain views. 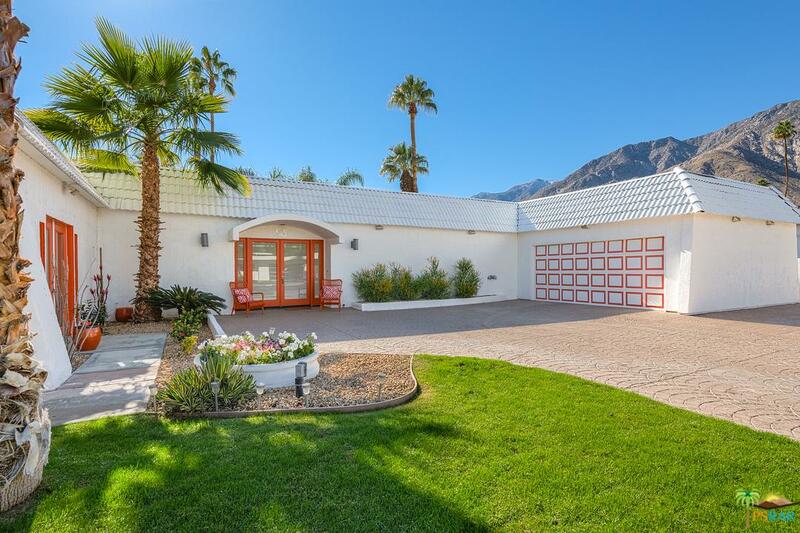 In addition, the newer front loaded pool & spa boasts both canyon & mountain views, while the dual pane windows & roof create for a very energy efficient home. 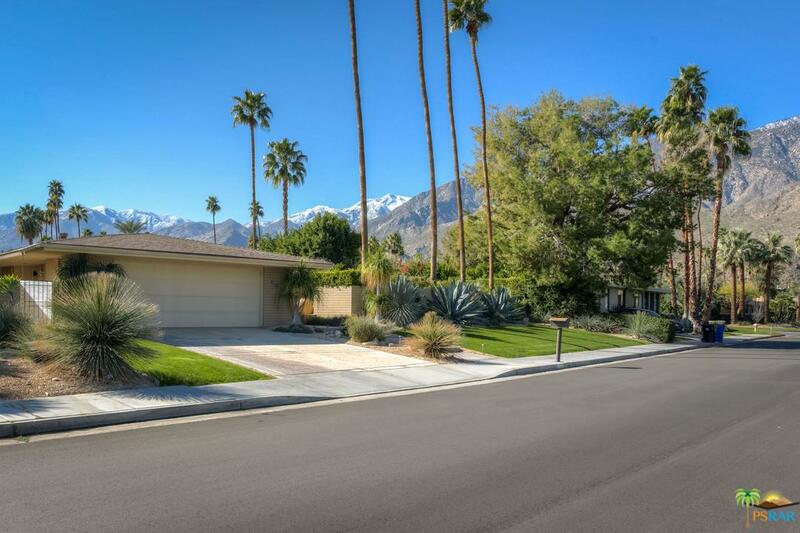 The stunning kitchen is a chef's delight with tasteful back-lit fluted glass front cabinets, stainless steel appliances, & a huge center island with granite counter top. 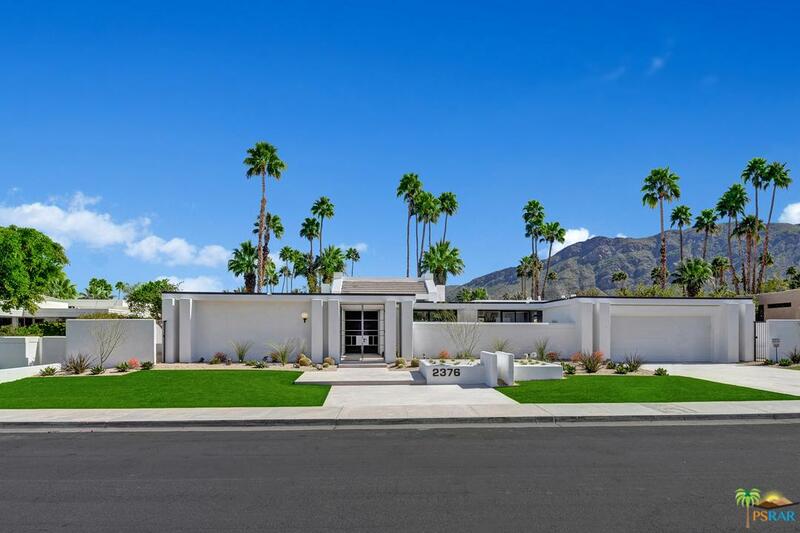 The home's interior is open & spacious, perfect for the art collector, and plenty of room to entertain all of your friends. 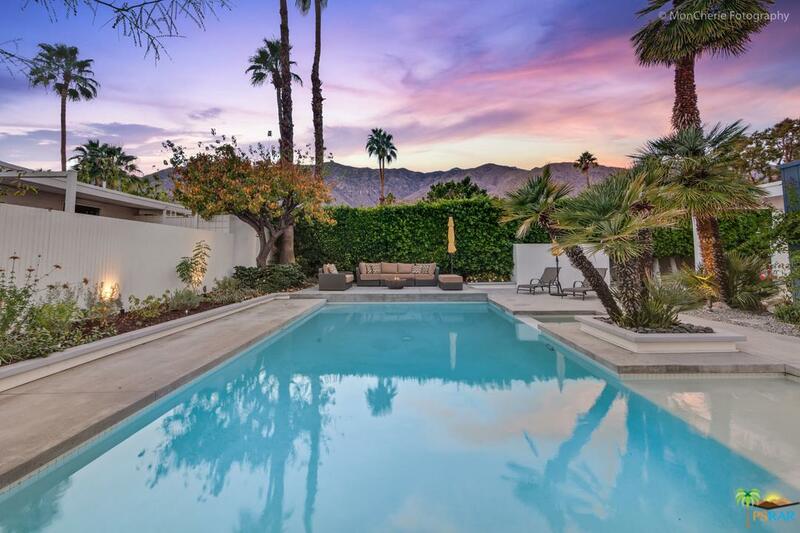 The very roomy and tranquil master retreat enjoys pool and mountain views, abundant storage, plus a stunning bathroom with walk-in shower. 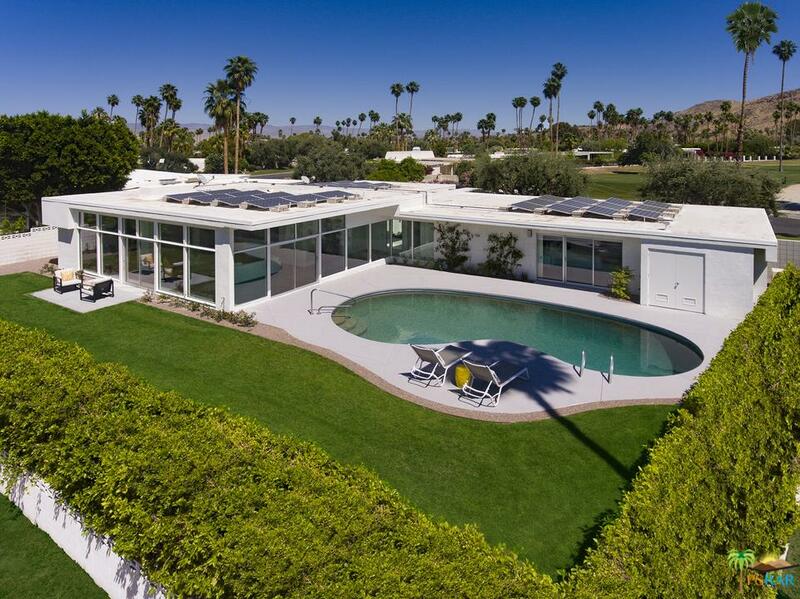 Owned solar = zero electric bills. 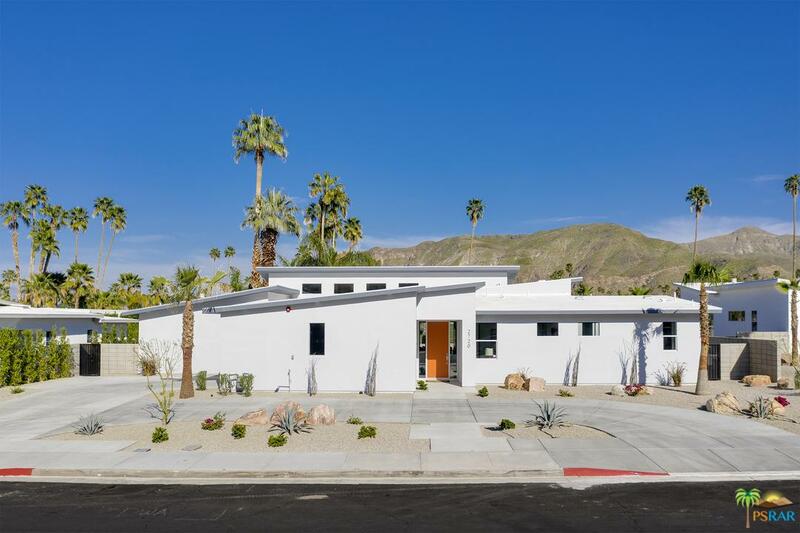 Newer hardscape (front & back), outdoor kitchen & bar, whole house water filtration system & a car charging station are just a few of the recent upgrades.